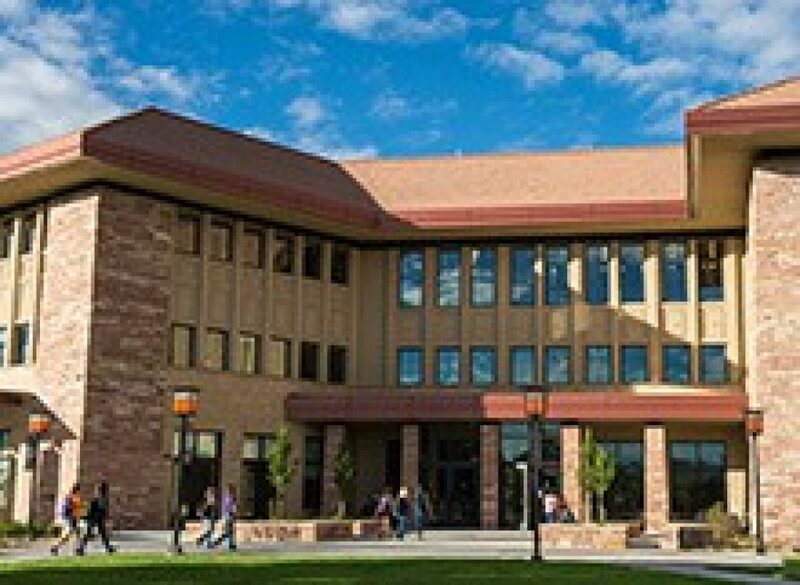 Founded in 1914, Colorado Christian University is the flagship Christian university in Colorado as well as the Rocky Mountain region, delivering world class education to thousands of students. 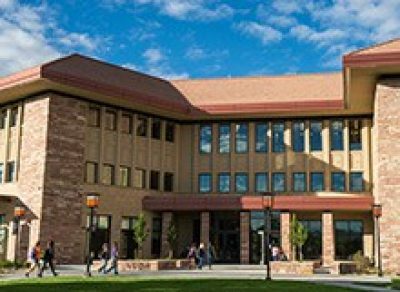 A member of the Council of Christian Colleges and Universities, CCU is ranked among the top universities nationwide, and has been named a top Colorado University and a top Christian college. CCU is first and foremost an academic community of committed Christian believers rooted in a profound respect for higher learning framed within the Christian worldview. The community respects the pursuit of truth and the development of the life of the mind. The University seeks to develop in each learner the capability to distinguish fact from fallacy, truth from error, and freedom from license. The University does not cultivate the mind at the expense of the heart. Rather, it emphasizes development of Christian character and spirituality with the intent of sending graduates with personal Christian commitment and an informed sense of Christian morality into today’s communities and workplaces to provide leadership. CCU emphasizes the development of compassion, social concern, and a sense of biblical justice in the lives of its students. Likewise, the University seeks students, faculty members, and staff from diverse backgrounds.